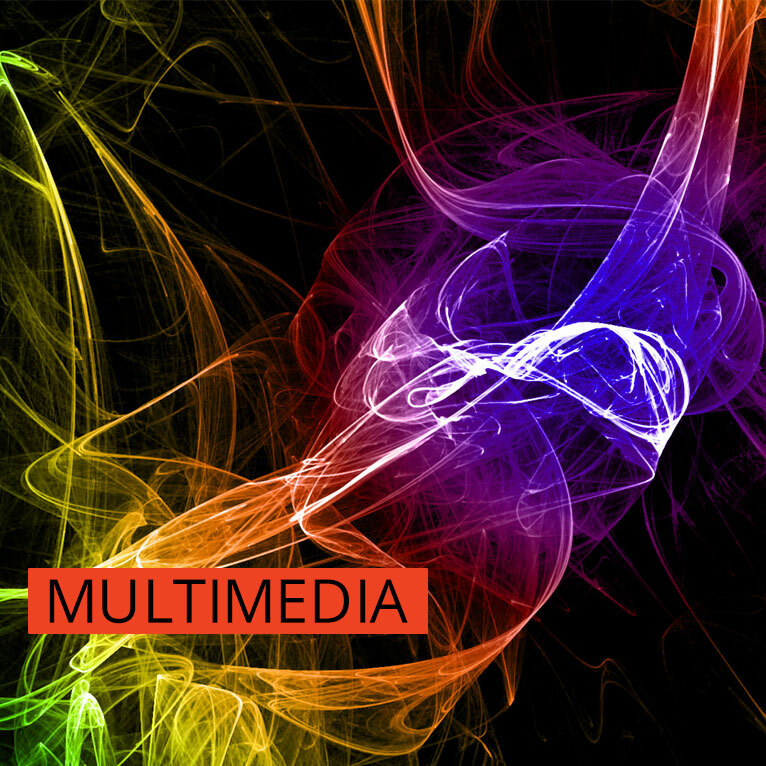 \r\nMultimedia presentations, is an ideal and most effective medium to launch new product range. We can also design your company profile on a business card cut CD, which you can use as a marketing tool and something to leave behind for your clients. An ideal presentation could include your company profile, product details and products. And to suit your needs, your complete presentation authored on CD can be used in many fold ways.